ShopRite: FREE Bic Disposable Razors Starting 12/9! 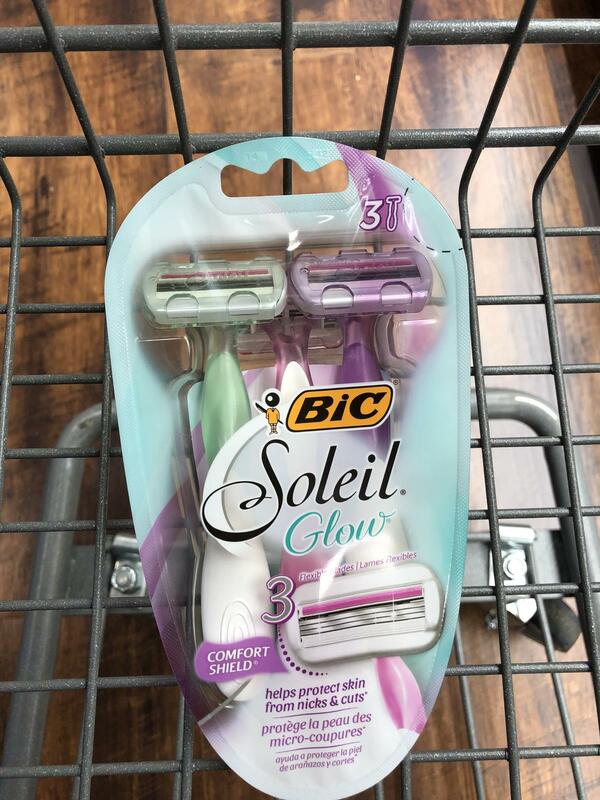 Starting 12/9, ShopRite has Bic Soleil Glow Disposable Razors priced at only $4.99 each. In addition to this, we have a Bic Soleil Disposable Razors coupon to print. Stack it with a ShopRite ecoupon that will make your final price FREE!